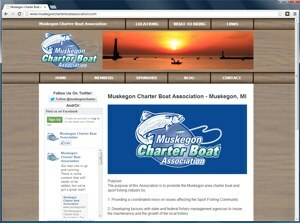 A really cool website for the MCBA a long standing organization in Muskegon, MI. Within the main and top navigation I used some really cool mouse over effects with CSS that I have been using a lot lately. They are awesome but they do not work with Internet Explorer (The most hated browser by web developers). I really like the wood grain look of the site, I feel it catches the vibe that needs to be displayed. 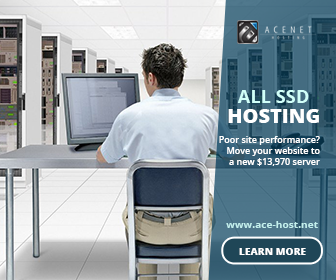 There are a couple of other features with this site that I think are really cool. First is the locations page. I plotted points on a Google map for the port locations that I currently have for the members which is a very user friendly way to do it. 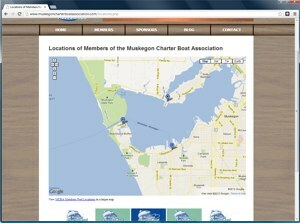 Makes finding directions and making decisions on which Captain you’d like to go with very easy. I also did a very cool WordPress integration for the blog area which makes it fit look wise with the site very nicely. For that I just edited the base theme 2012 for WordPress, piece of cake really. The members page is also really awesome, as I built a back end where you can input the information needed and dump it into a database. Then with some sql it pulls the info out and formats it, as well as randomizing the list so that none of the Captains show up first or last on a regular basis. That was something the client stressed and to pull it off was very fun. Overall I love the way the site turned out. This build is easy to be proud of. I also created a Facebook fanpage as well as a Twitter account for the MCBA. Social integration is where it’s at!! !